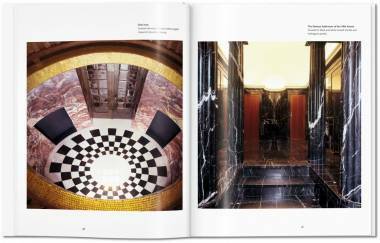 With his passion for smooth surfaces, fine lines, and spatial plans, Adolf Loos was a prophet of 20th-century architecture. 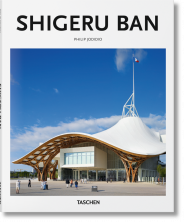 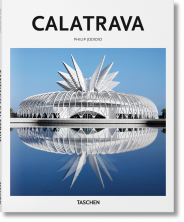 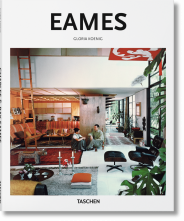 This essential introduction explores his rejection of ornamental forms and his radical pursuit of stark, bold, and beautiful design. 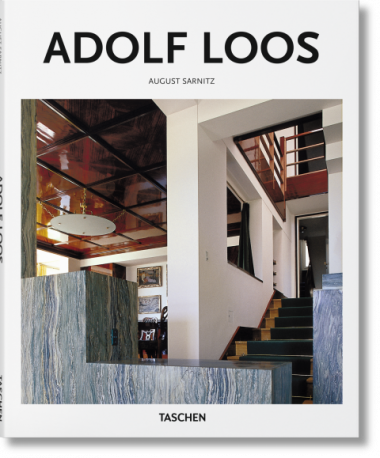 Adolf Loos (1870–1933) was a flamboyant character whose presence in the cultural hotbed of early 1900s Vienna galvanized the country’s architectural landscape. 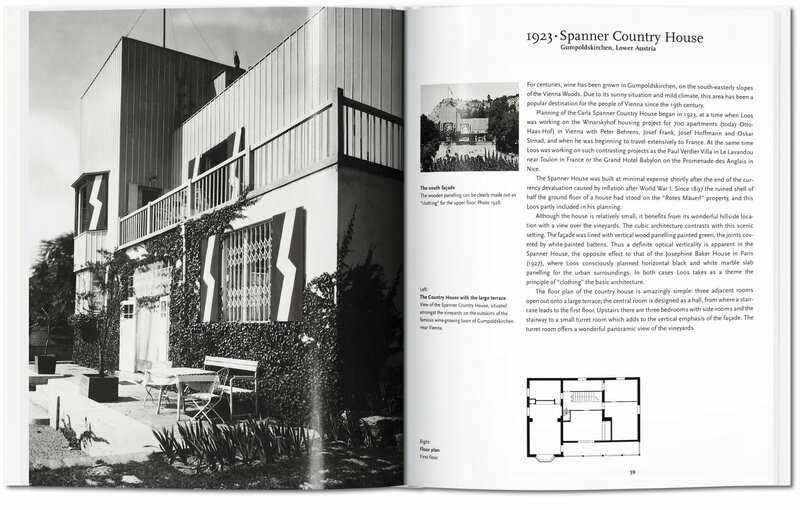 An early, impassioned advocate of modernism, he all-out rejected the grand Secessionist aesthetic prevalent at the time, as well as any hallmarks of the European fin de siècle. 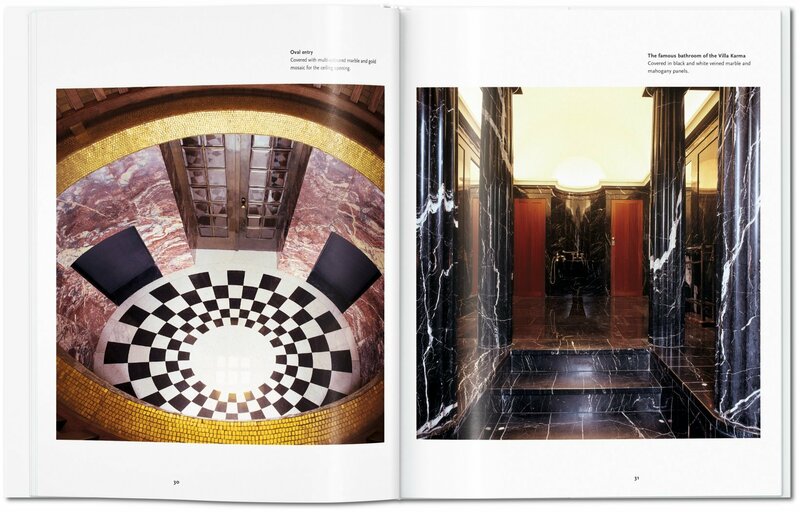 Instead, in lectures and essays, such as the milestone Ornament and Crime of 1908, Loos articulated his “passion for smooth and precious surfaces.” He advocated that architectural ornamentation was, by its nature, ephemeral—locked into current trends and styles, and therefore quickly dated. 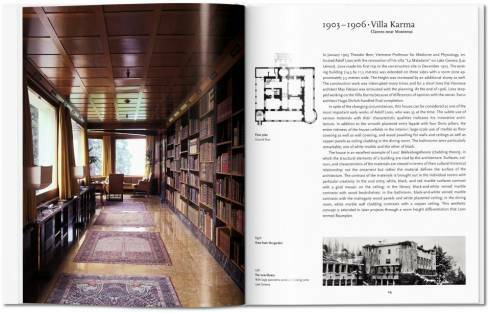 Loos, himself a Classicist at heart, argued instead for simple, timeless designs with time-honored aesthetic and structural qualities. 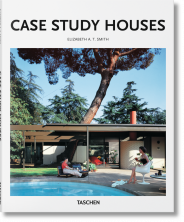 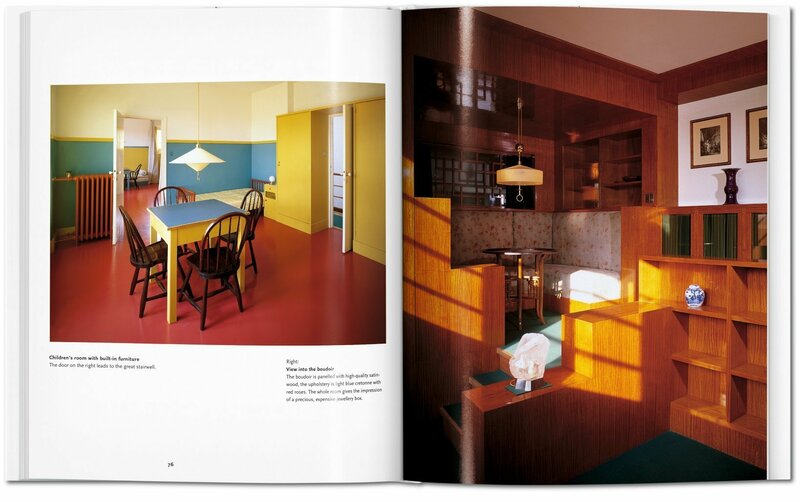 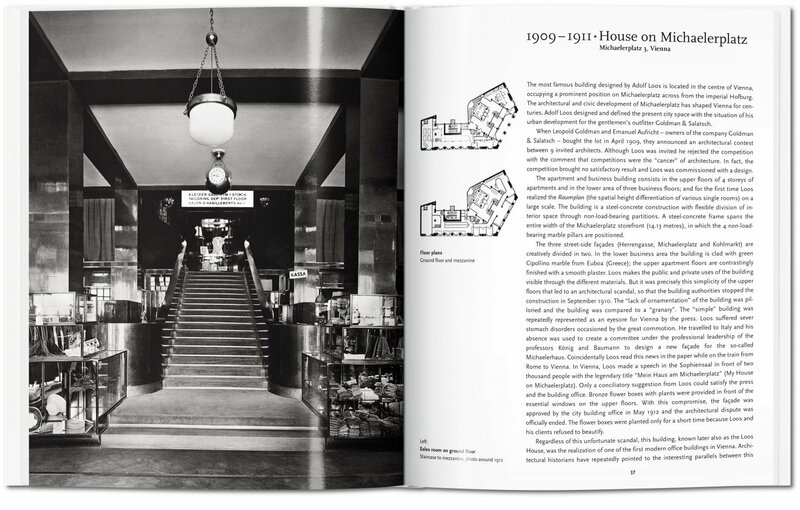 In this essential introduction, we explore Loos’s writings, projects, and legacy, from his key concept of “spatial plan” architecture to his rejection of decorative fripperies in favor of opulent, fine-quality materials and crisp lines. 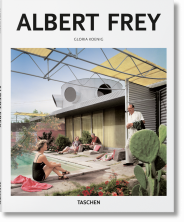 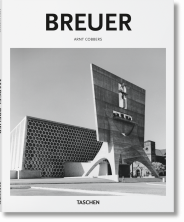 Featured projects include Vienna’s Café Museum (1899), the fashion store Knize (1913), and the controversial Loos House (1912), which Emperor Franz Joseph I would refuse to travel past, bristling with rage at its insolently minimalist aesthetic. 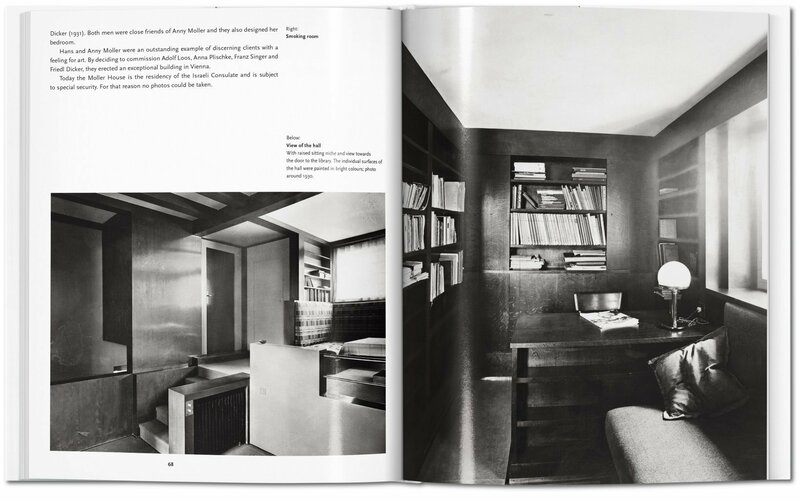 August Sarnitz is a practicing architect and professor of history and theory of architecture at the Akademie der bildenden Künste in Vienna. 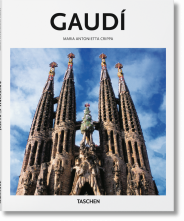 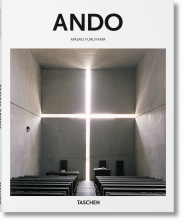 His many publications include books on R. M. Schindler, Lois Welzenbacher, Ernst Lichtblau, Adolf Loos, and E. A. Plischke.